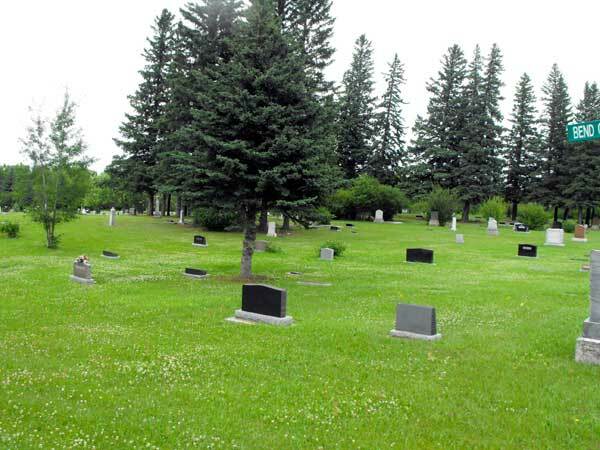 This cemetery is situated in the Rural Municipality of Yellowhead. Among the grave markers is one for surveyor Duncan Sinclair that, unlike the others, faces the North Star. We thank Doug Pratt for providing additional information used here.